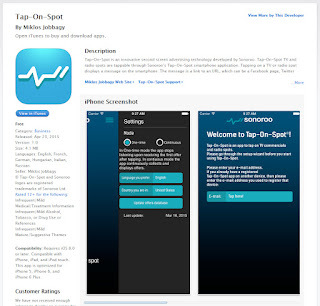 We have released Tap-On-Spot for iOS! Now we are ready to start our pilot campaign in September. Everything is set up.